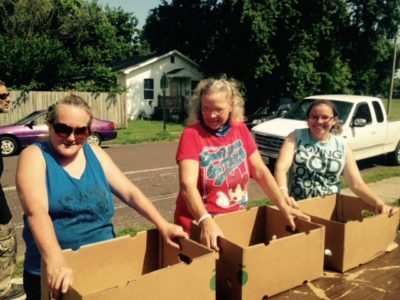 This is FREE produce delivered by Ozarks Food Harvest and distributed at Hovey House every Thursday afternoon. Plan to arrive by 2:30 p.m. Participants are required to join the Grant Beach Garden Committee for $1.00 per year and required to do two (2) hours of volunteer work that is Garden-related for Springfield Community Gardens. 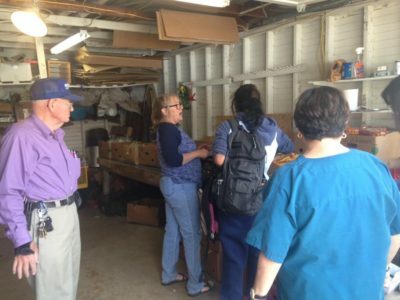 We will have opportunities available for volunteers who cannot do physical labor; i.e., seed sorting, cleaning in the garage-area, working in the raised beds, etc. 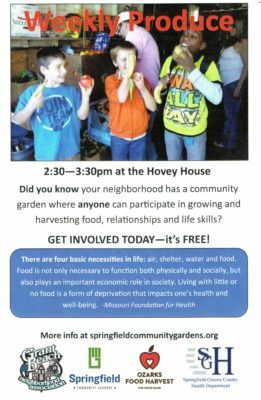 To schedule your volunteer hours, please leave a message at Hovey House (417-942-2456). 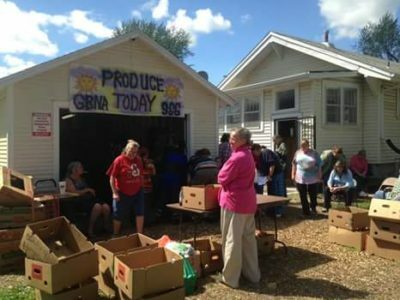 Membership forms are available at Hovey House and the Produce Distribution. Sign-up only takes a minute or two. The Volunteer Coordinator for the Grant Beach Community Garden is Shelley Vaugine, 617-877-7836. Welcome and Thank You for coming to Grant Beach Community Garden! You must be a member of the Grant Beach Neighborhood Garden. Memberships are $1.00 annually . 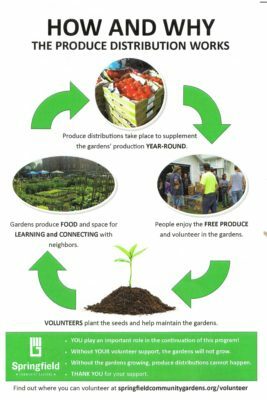 You must volunteer two (2) hours per month at any Springfield Community Garden and have your volunteer hours verified by the Volunteer Coordinators. Hours must be completed by the 3rd Thursday, and apply to the following month. (The first month is free on volunteer hours.) 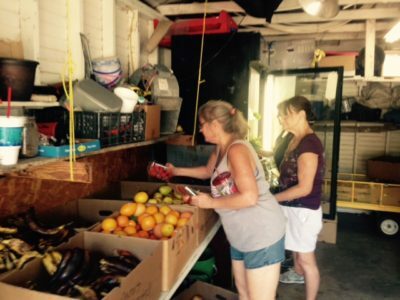 To schedule your hours, please contact Shelley Vaugine at 616-877-7836 or Emilee Blansit at springfieldcommunitygardens.org/volunteer. Unloading Crew: If you are part of the Unloading Crew, you must stay from start to finish (approximately 3 hours). The monthly two (2)-hour requirement is still necessary in order to meet your monthly goal. 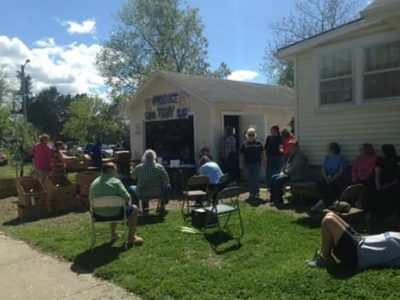 Call 417-942-2456 for more information or to answer any questions you may have about the Produce Distribution. Distribution is contingent on the availability of produce. Sign up starts at 2:30 p.m.
Distribution starts at 3:00 p.m.
Distribution ends around 4:00 p.m. 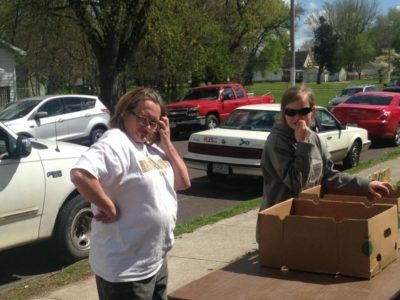 Contact Shelley Vaugine: 616-877-7836 or Emilee Blansit at springfieldcommunitygardens.org/volunteer to schedule your volunteer hours.